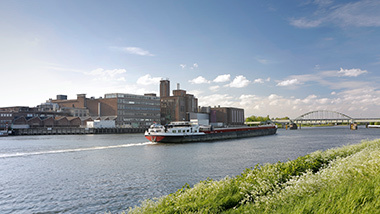 Sappi Stockstadt Mill in Germany produces up to 445,000 tonnes of paper and up to 145,000 tonnes of pulp every year – primarily used in the production of high-quality calendars, picture and art books. 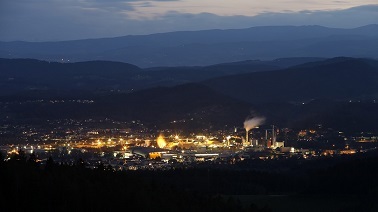 Stockstadt am Main in Bavaria, Germany, is home to the chemical pulp and paper mill Sappi Stockstadt GmbH, one of seven Sappi Europe paper mills across the continent. 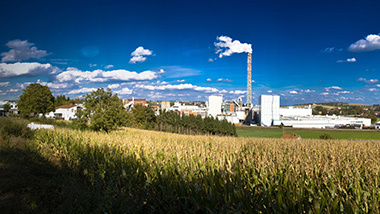 Sappi Stockstadt Mill was founded in 1898 as a chemical pulp mill and is one of the largest employers in the Untermain region in Bavaria. Paper machine 1 was put into operation in 1963, paper machine 2 in 1970 and the coating machine in the early 1990s. Our paper is used for the production of high-quality calendars, picture and art books, amongst other items. Over 700 employees and 40 apprentices produce up to 145,000 tonnes of bleached chemical pulp for own consumption and market pulp and 445,000 tonnes of coated and uncoated woodfree paper each year. Our factory also includes its own power station and waste water treatment plant. In addition to measures to improve environmental performance, our company policies also focus on optimising our quality and service processes, as well as increasing the efficiency of our plants. The ideas and suggestions from our workforce and their work are therefore instrumental for the continuous improvement of our production processes and product quality. 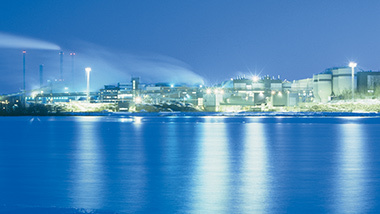 Sappi Stockstadt Mill produces up to 145,000 tonnes of pulp and 445,000 tonnes of graphic fine paper each year. We stand out as being the only Sappi mill for uncoated paper in the European corporate group, and also the most innovative mill in terms of product development for coated papers. Our mill includes two paper machines and a coating machine for paper refining. 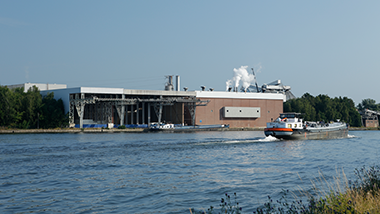 Sappi Stockstadt Mill is an integrated mill – in other words, we produce the primary raw materials needed to produce our premium papers right here ourselves. We thereby produce chlorine-free bleached beech sulphite pulp. To guarantee a consistent and long-lasting quality of these high-quality premium papers, we manufacture without adding wood pulp and waste paper. Premium papers from Stockstadt Mill offer either a silky-smooth or natural finish as needed, and can include features such as exceptional volume and a high performance during printing and further processing. Sappi Stockstadt Mill's fine papers – popular in both the print and media industries – are used across the world for premium magazines, catalogues, art books and high-end print advertisements, and are sent out to around 100 different countries. Up to 2,000 tonnes of paper are shipped out from our mill every working day. Looking for a new challenge? Sappi Stockstadt Mill offers various opportunities both at entry level and for experienced specialists. Our employees have a wide range of benefits – including an attractive pension. Work safety and health (work sports groups, measures for maintaining good health) are highly valued by us. Sappi engages with the community by promoting local teams and co-operating with schools and regional representatives. As a large company, we offer successful vocational training at an external training centre and in our high-tech production and technical environment by our own qualified trainers. Internships are also available at our mill, and they provide a first impression of the respective profession and the work involved. If interested, we will be happy to arrange an internship placement. Your contact partner is our Training and Further Education Advisor, Petra Morscheidt (Petra.Morscheidt@sappi.com), Tel: +49 (0)6027 42 0281. Sappi Stockstadt Mill was already part of Stockstadt, but as the mill that was far removed from the community. Today, our mill is at the centre of Stockstadt and is, and always has been, a key employer, not just in Stockstadt but across the Untermain region in Bavaria. We act responsibly to reduce our impact on the environment and strengthen and support the further development of our employees. 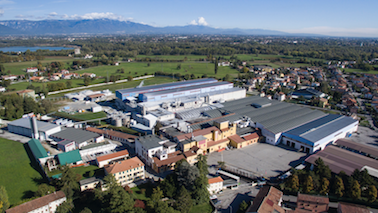 By co-operating with schools and nurseries and providing information about the factory through tours for example, we play a active part in our community. We regularly participate in various training fairs in the Untermain region of Bavaria and inform people about the vocational training and career opportunities at Sappi. For example, we take part in the Berufswegekompass ('Career Paths Compass') scheme in Aschaffenburg. We also co-operate with the Aschaffenburg University of Applied Sciences. 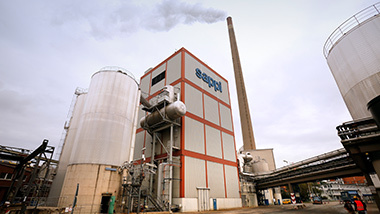 Sappi Stockstadt Mill observes official and independent standards. We work in accordance with the requirements of DIN ISO 9001 (quality management), 14001 (environmental management), 50001 (energy management), EMAS and OHSAS 18001 (occupational safety). By participating in the Eco-Management and Audit Scheme (EMAS), we have been recognised as an organisation with an environmental record that goes beyond the minimum regulatory requirements, which continuously improves its environmental performance and operates with full transparency. 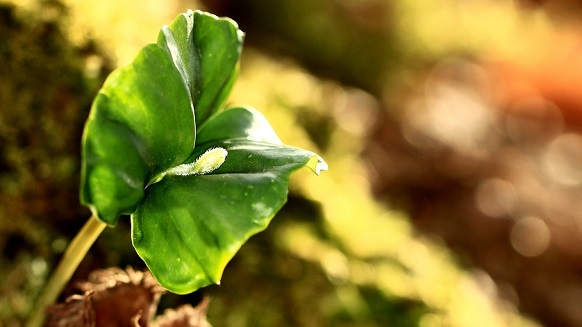 The forests which we source our wood from are certified in accordance with FSC®- or PEFC™ standards for sustainable forestry, or are cultivated in a controlled manner. Get to know some of our highly-engaged employees at Stockstadt Mill. 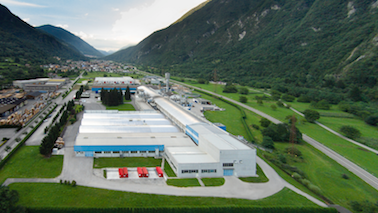 With over 400 years of paper production experience, Gratkorn Mill has been designed to create superior-quality paper using the latest technology.